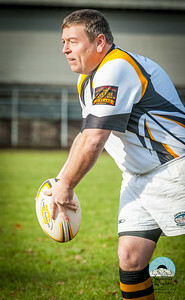 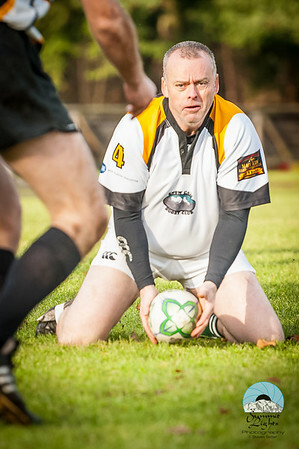 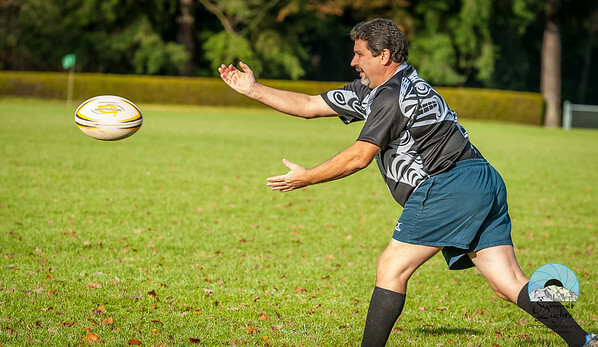 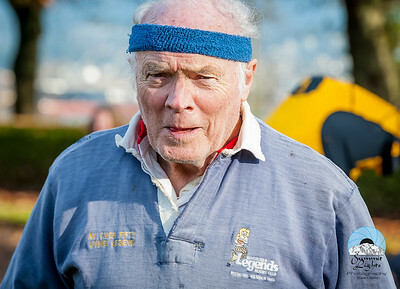 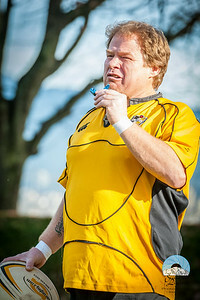 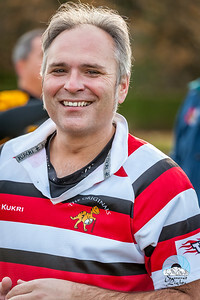 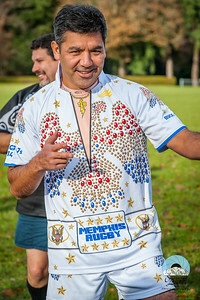 Action at the PNW Over 40 Rugby Union Annual Christmas Rugby Festival hosted by the Evergreens Over 40s Rugby Club on December 7, 2014 at Brockton Oval, Stanley Park in Vancouver, BC. 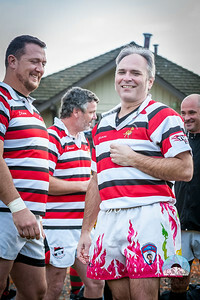 The day featured games for players over 40 (white shorts), players over 50 (black shorts), players over 60 (red shorts), and players over 70 (yellow shorts) from the Union's 11 teams. 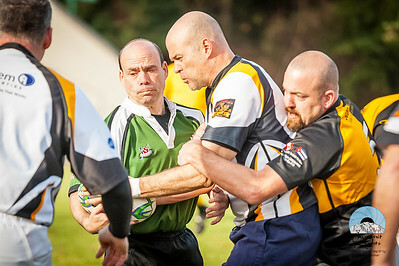 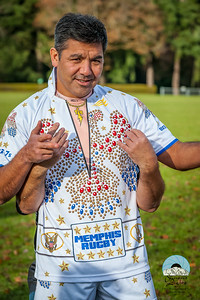 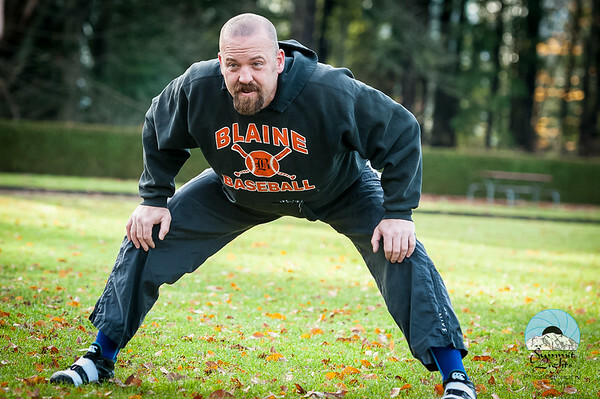 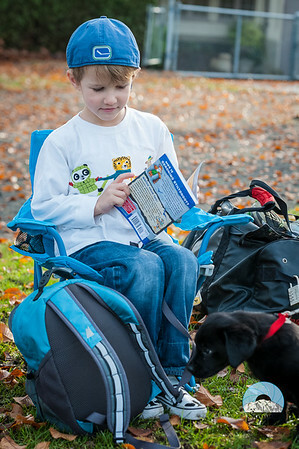 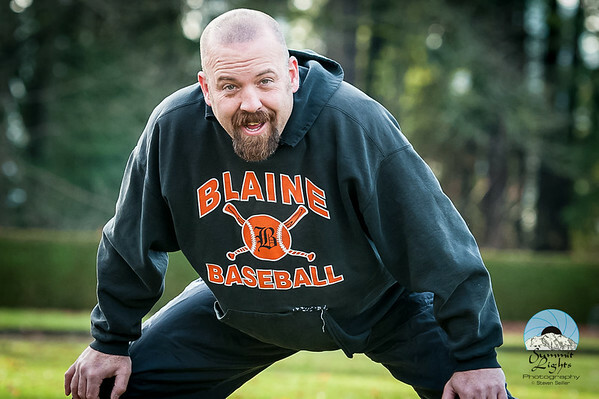 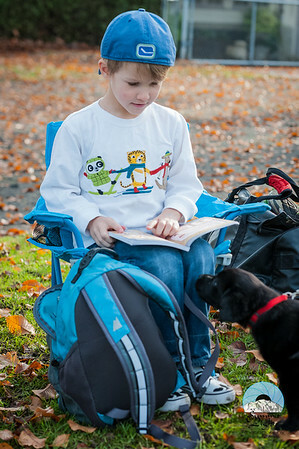 Some players refuse to wear the short colors of their age bracket and play the more competitive rules of younger players. 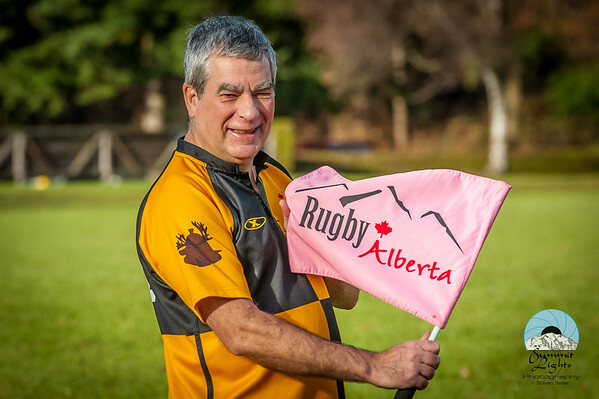 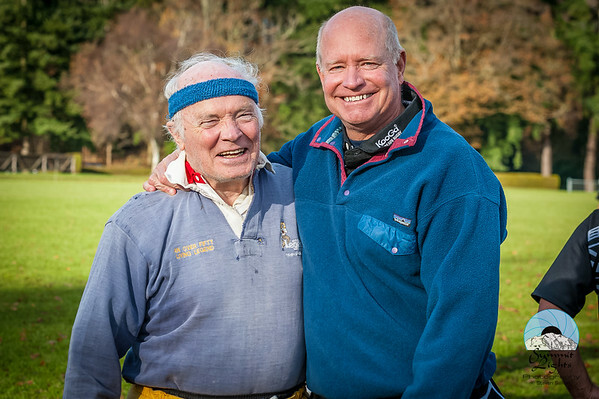 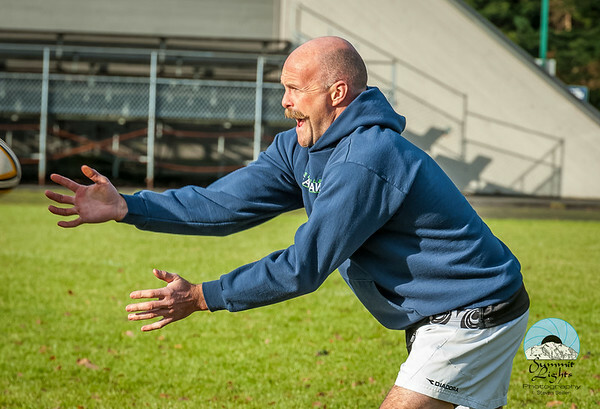 $1,000 was raised for B. C. High School scholarships and Kids & Youth rugby programs. 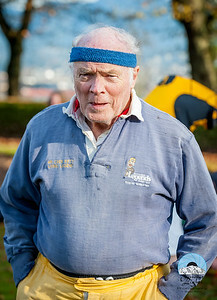 In addition, the Evergreens are sending $300 to Prostate Cancer. 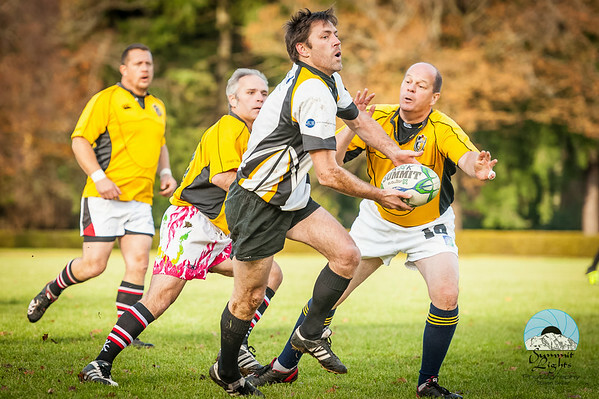 Action at the PNW Over 40 Rugby Union Annual Christmas Rugby Festival hosted by the Evergreens Over 40s Rugby Club on December 7, 2014 at Brockton Oval, Stanley Park in Vancouver, BC. 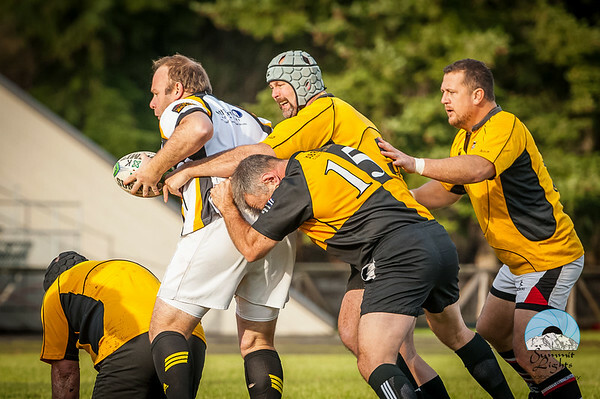 The day featured games for players over 40 (white shorts), players over 50 (black shorts), players over 60 (red shorts), and players over 70 (yellow shorts) from the Union's 11 teams. 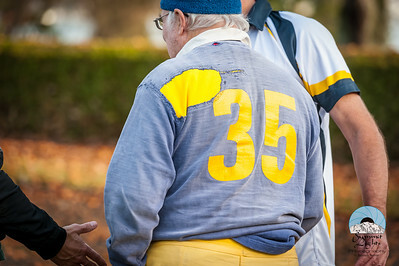 Some players refuse to wear the short colors of their age bracket and play the more competitive rules of younger players.